Cut and clean sardines and marinate it with 1 tbsp kashmiri chilli powder, turmeric powder and salt and keep it aside for 15-20 minutes. Heat little oil in a manchatti/ pan and add fenugreek seeds and curry leaves. Add crushed shallots and saute well for 2- 3 minutes. Add chopped ginger, garlic and green chillies and saute for few minutes. Then add 1- 1 1/2 tbsp kashmiri chilli powder, tamarind paste, salt and 1 cup water and bring it to a boil. 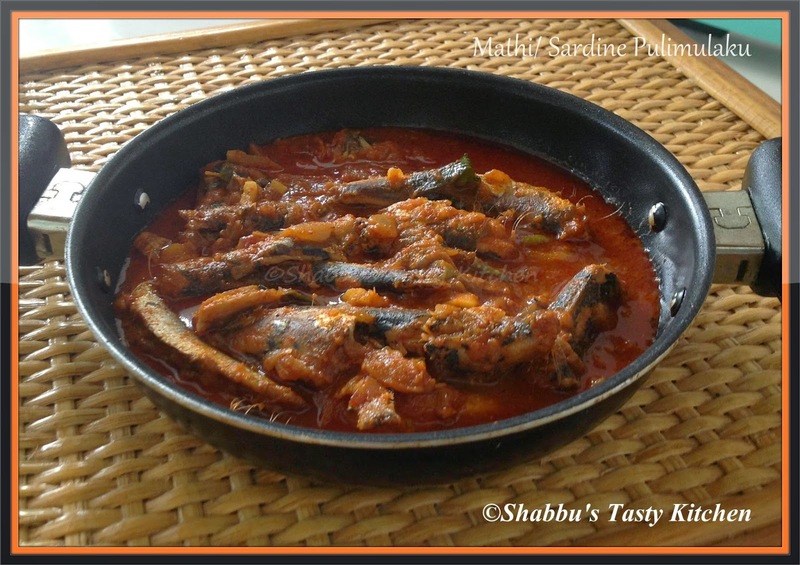 When it boils, add the marinated sardines/ mathi , mix well and cook covered till the gravy thickens on low-medium flame. Cut chicken into small pieces and cook it adding 1/2 tsp chilli powder, turmeric powder and salt. Shred the cooked chicken pieces and keep it aside. Chop cooked chapathis into bite size pieces and keep it aside. Crush ginger, garlic, shallots, green chillies and pepper together and keep it aside. Heat oil in a pan and add cinnamon, cloves and cardamoms. Add crushed mixture, chopped tomatoes and 1/2 tsp chilli powder and saute well on medium flame. Add chopped onions and salt and saute well till onion turns transparent. Add shredded chicken and chicken stock cube and stir well for 1-2 minutes. 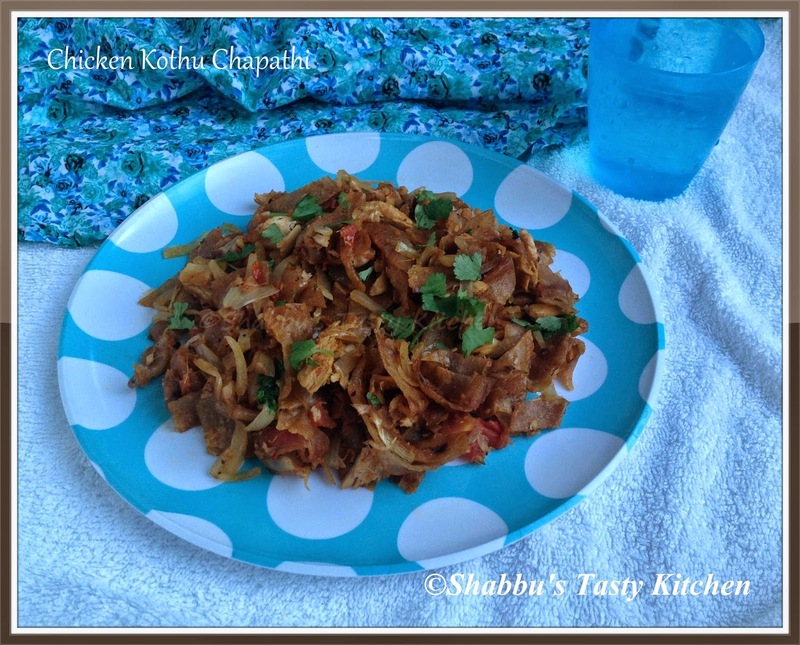 Now add the chopped chapathis and mix well until the chicken masala is well combined with chapathis. Sift together plain flour, cornflour, baking powder and salt and keep it aside. In a bowl, beat butter and sugar till light and fluffy. Add ground almonds and sifted flour mixture and make a soft dough and wrap it in a cling/ plastic wrap and refrigerate for a few minutes. Remove and roll out the dough into 1/2 " thickness and cut into desired shapes using cookie cutters. Place an almond on top of each cut out cookie. Then place them in a baking sheet lined with parchment paper or baking paper, leaving some space between them. Bake them in a preheated oven at 170 degree celcius for 15-20 minutes or until the edges are slightly golden brown. Heat ghee in a pan and add cinnamon, cloves and cardamoms and saute for a minute. Add chopped onion, green chillies and curry leaves and saute until transparent. Add water and salt and when it starts to boil, add drained rice and mix well. Cover and cook till rice is done in medium flame. In the meanwhile, heat oil in a small pan and splutter mustard seeds. Add the chopped tomatoes and stir well till soft. 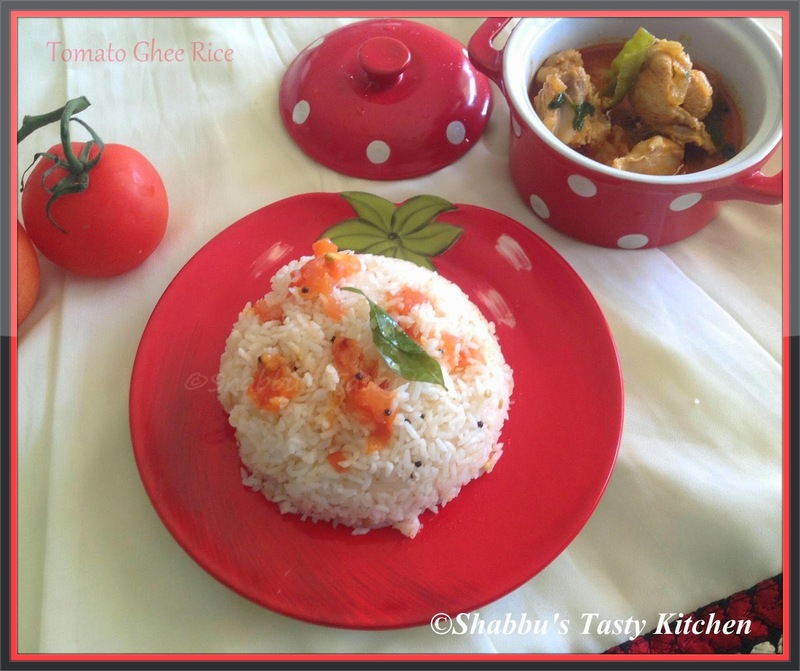 Add this tomato mixture over the cooked rice and mix well for 2 minutes. Cook chicken with 4 cups of water adding little pepper powder and salt. Shred the chicken pieces and keep it aside. Heat oil in a pan and saute finely chopped garlic. Add chopped onion and saute till light pink. 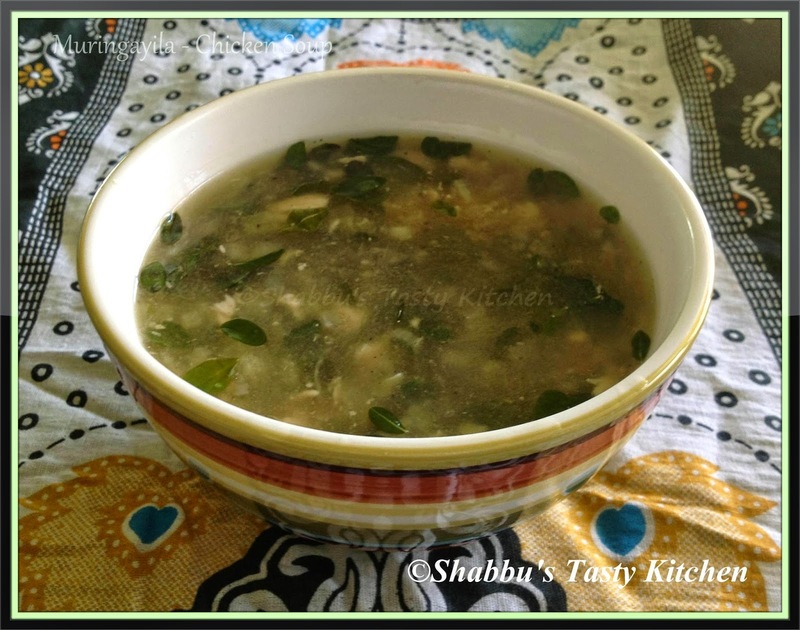 Add cleaned drumstick leaves and saute for 1- 2 minutes. Add shredded chicken and mix well. Then add the chicken stock and boil well adding pepper powder and little salt. Mix corn flour in 1/4 cup water and add to the boiling soup stirring continuously. Check salt and boil till it thickens. 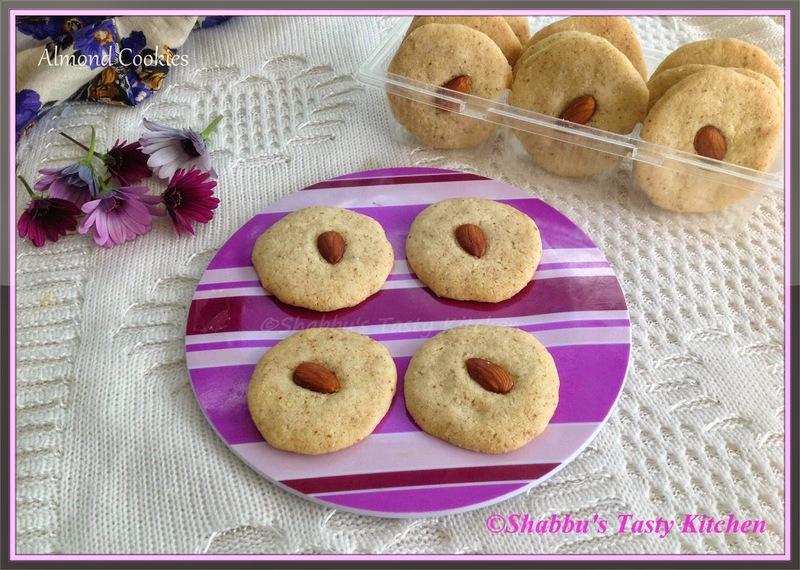 Heat 1 tbsp ghee in a thick bottomed pan and fry the cashew nuts till golden brown and keep it aside. In the same pan, add the remaining ghee and roast the aval / rice flakes till light brown. 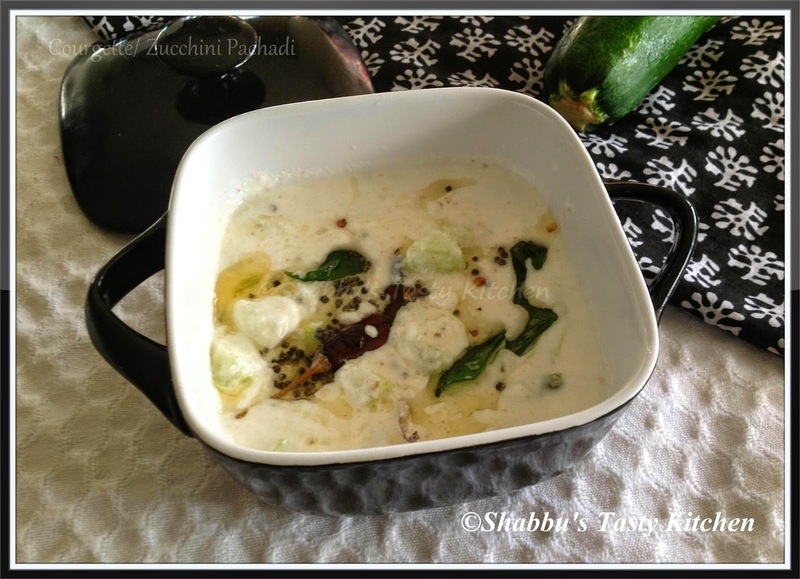 Add the milk and boil in medium flame till aval becomes soft and cooked, stirring occasionally. Add sugar and simmer until it reaches desired consistency. Add cardamom powder, mix well and switch off the flame. Wash and chop strawberries into small pieces. 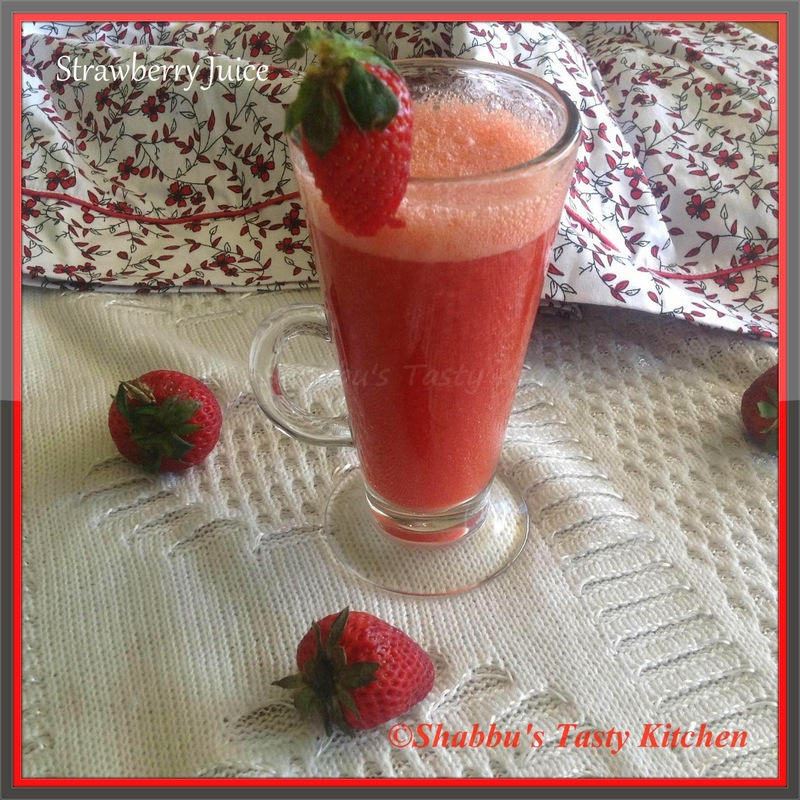 In a blender, add the chopped strawberries, sugar and lemon juice and blend well to a smooth paste. Then add water and blend it again. Wash and soak green peas in water for 2-3 hours. Soak split cashew nuts in water for half an hour. 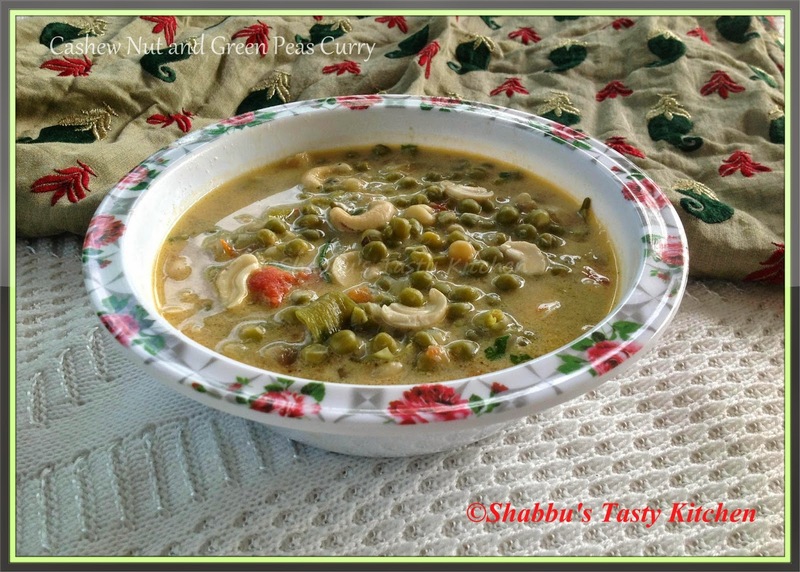 In a pressure cooker, add soaked green peas, chopped onion, tomato, garlic, ginger, green chillies and salt and cook it adding thin coconut milk for 2 whistles. 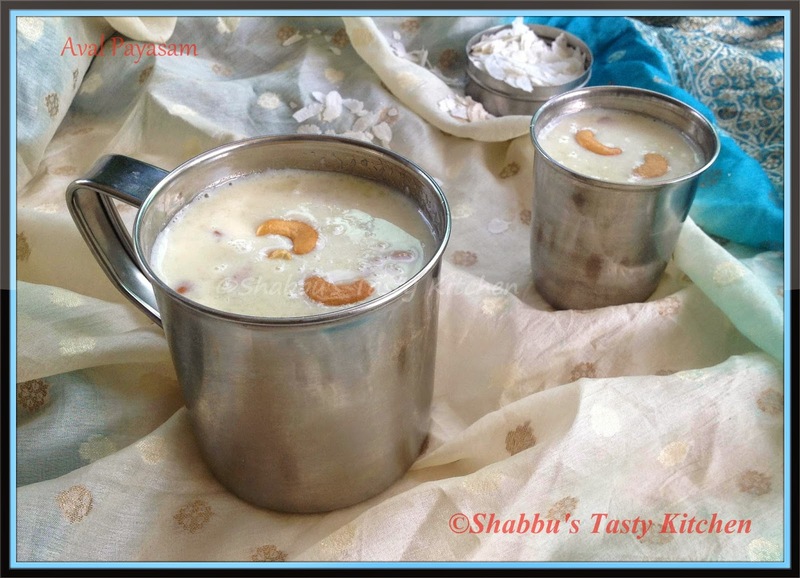 Open the cooker and then add the soaked cashew nuts followed by the thick coconut milk. Cook it for 5 minutes in medium flame. Heat ghee in a small pan and fry the chopped shallots. Add this to the curry and mix well. Soak raw rice in water for 3-4 hours. Grind the rice with flesh/ pieces of karikku, 1/2 cup karikku/ tender coconut water and sugar to a smooth paste. Then add baking soda and mix well. 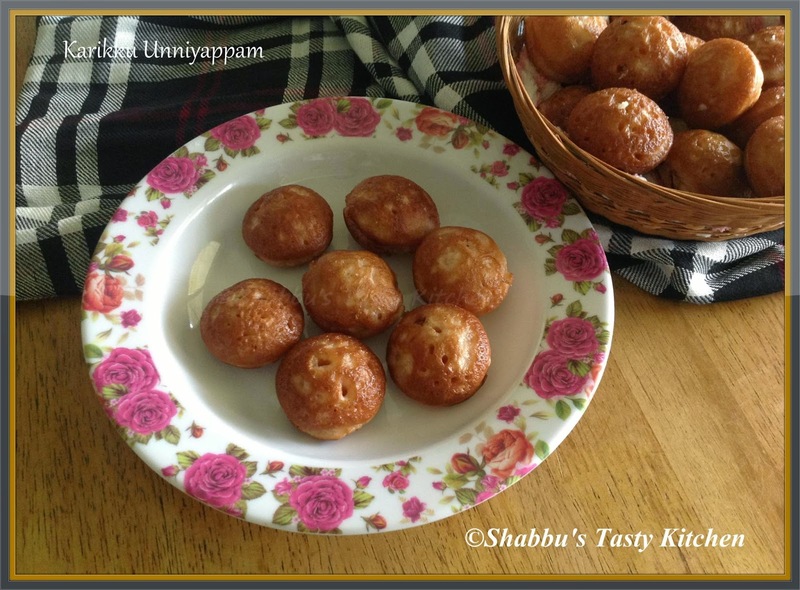 Heat an unniyappam pan and pour oil till half. When oil becomes hot, reduce the flame and pour 3/4 tbsp of the batter in each hole. Cut drumsticks into pieces and cook it with chopped tomato, 5 sliced shallots, green chillies, ginger, turmeric power and salt adding enough water. Grind grated coconut with cumin seeds, chilli powder and garlic to a smooth paste. 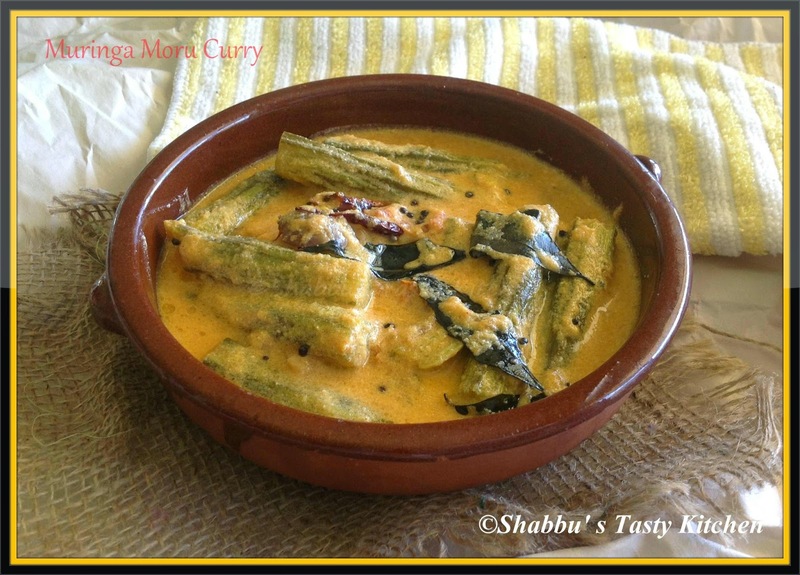 Add this ground paste to cooked drumsticks, mix well and heat on low flame for few minutes. Add yoghurt and heat on low flame for 1-2 minutes. Don't allow to boil. Add 2 sliced shallots, dry red chillies and curry leaves and saute. Mix together plain flour, baking powder, sugar and chopped almonds in a large bowl and keep it aside. In another bowl, add milk, egg, butter and almond extract and beat well. Add flour mixture to this and stir until ingredients are just combined - do not over mix the batter. 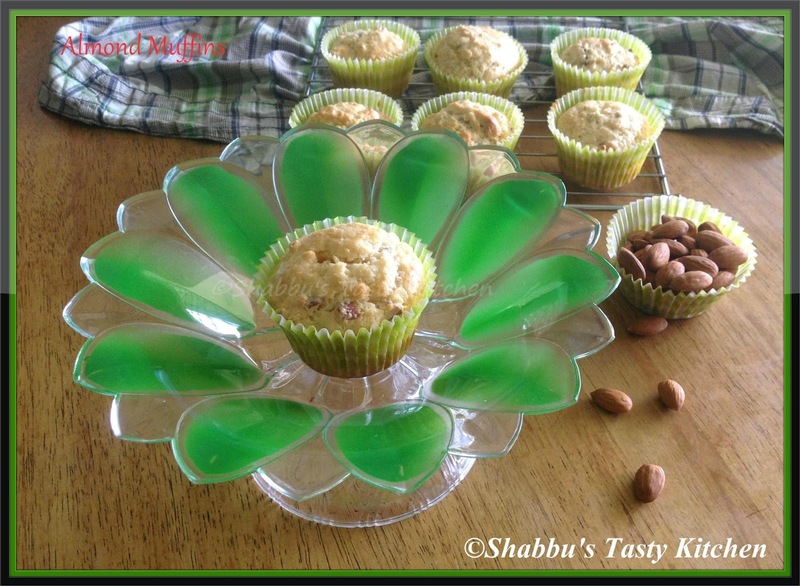 Divide the batter into the prepared muffin pan and bake for 20- 25 minutes till done and golden brown on top. Peel and chop cougette into small pieces and cook it in a pan adding slit green chiilies, salt and enough water. Grind grated coconut with cumin seeds and 1/2 tsp mustard seeds to a smooth paste. Add the ground paste to the cooked zucchini, mix well and cook for 1- 2 minutes. Add the beaten yoghurt and mix well. Adjust salt and remove from flame.